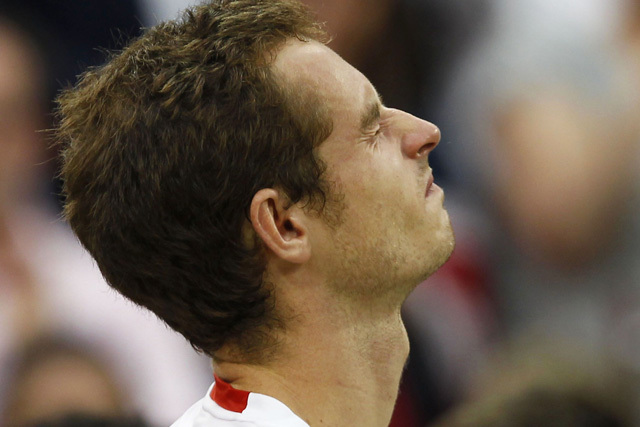 Andy Murray's Wimbledon defeat shows that winning is not everything when it comes to marketing. Andy Murray's emotional defeat at Wimbledon sends the message to brands that wearing your heart on your sleeve is more important than winning at all costs, writes Nicola Clark. As the first Wimbledon singles final in 74 years to have featured a British man, it was agonising to watch. Andy Murray pushed Roger Federer all the way, bringing the crowd to its feet with the force of his determination, courage and commitment. It was a tear-inducing defeat for the Scot, who has been criticised in the past for being unemotional. While he may have lost the match, however, it was a different story off the court. This was a marketing triumph; his emotional integrity has won him an admiring and sympathetic press. With the Olympics on the horizon, British consumers will be exposed to myriad stories of personal sacrifice, ambition, commitment and sheer sporting prowess. All will involve courage and many will end with tears of triumph - or despair. Many of these sports stars of the future will need support from brands. Indeed, while RBS is on the receiving end of a national savaging, kudos must go to the marketing team at the bank that sponsored Murray as an unknown tennis prodigy a decade ago. For brands, the message of Murray's noble defeat is clear; winning at all costs comes second to wearing your heart on your sleeve, expressing passion in everything you do and showing emotional intelligence. In practice, this, of course, means a growing number of marketing directors are somewhat bluntly asking their agencies to 'do me a John Lewis'. Not every brand, however, has earned the right to have the nation crying into its tea-cups; nor do their agencies possess the requisite chutzpah. Murray's ascent into the nation's hearts also reflects a more simple truth; that British consumers' obsession with the stiff upper lip is past its sell-by date. - What does this era of emotional intelligence mean for brands? A study by Wharton School professors Jonah Berger and Katherine Milkman of the most shared articles from The New York Times shows that positive stories outdo the negative ones. Most likely to be shared are emotion-laden stories, particularly those that inspire awe. British consumers, battered by the recession, have lost their trust in traditional institutions. This trend could spill over into how they interact with brands and businesses. As the reaction to Murray's heroic attempt to become men's Wimbledon champion shows, if you play fair and with honour, you will win in the long term.